White ring illumination is used to measure thousands of points on the entire corneal surface. Infrared ring illumination is also available for analyzing the tear film in order to prevent reflex tear secretion caused by glare. 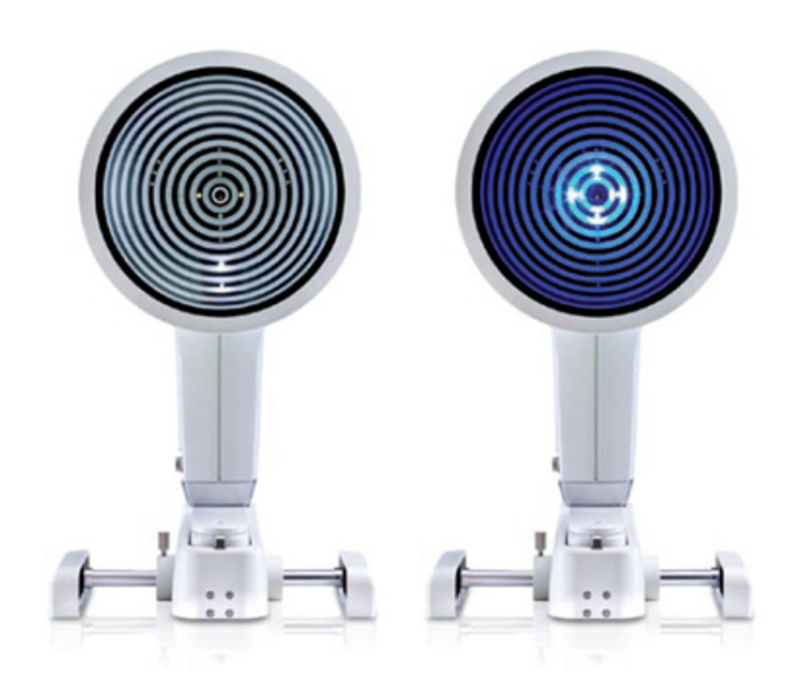 The Keratograph 5M proudly offers the perfect illumination for each function: white diodes for tear film dynamics, blue diodes for fluorescein images and infrared diodes for meibography.